Lately, I have been thinking a lot about why I am drawn to flowers. I started my career studying painting and visual culture at university. After working in arts Admin I turned to flowers as the perfect calumniation of of my impulses. 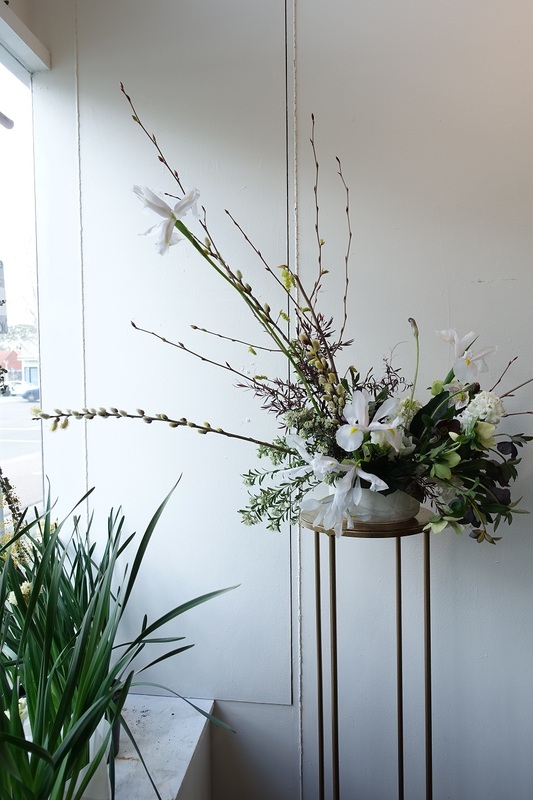 My introduction to floristry was through event work, and I was instantly immersed into a work for floral sculpture and installations that spoke to my training, applying the same approach as I did my art practice. Florists position and designers is precocious and pretty recent. For a long time and still a lot of people florist are people who pedal flowers, shop keepers, but in more recent time they are beginning to be seen as designers and practitioners. 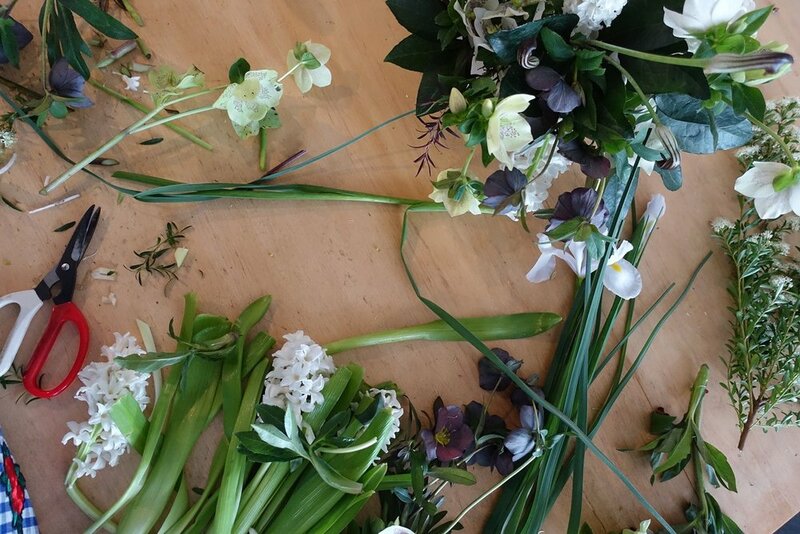 One of the first people to make the leap into floral art as design was Constance spry. Constance was a florist working as a society florist from the 1920's. Her work was loose, unconventional and organic, she used uprising materials and helped turn florist into what we know today. ‘Use flowers as your paint box,’. This approach resonates clearly with me. Using flowers as colours and texture constructing a design which is in harmony and balanced through, colour shape and line. As well as living a vibrant life, her work was taken seriously, raising the level of floral design. This arrangement is my ode to Constance Spry.